1) How can I make my customer searches more precise? 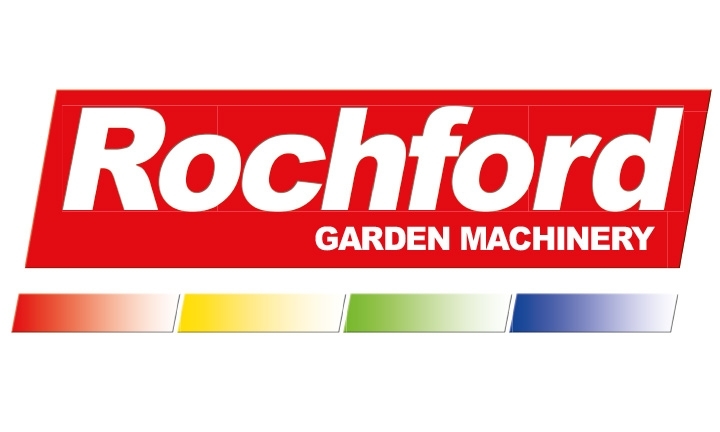 Garden machinery distributors Rochford first started using PixSell for their reps on the road 2013. Thank you to Business Development Manager at Rochford, Lewis Anderson for leaving us a glowing PixSell app store review. 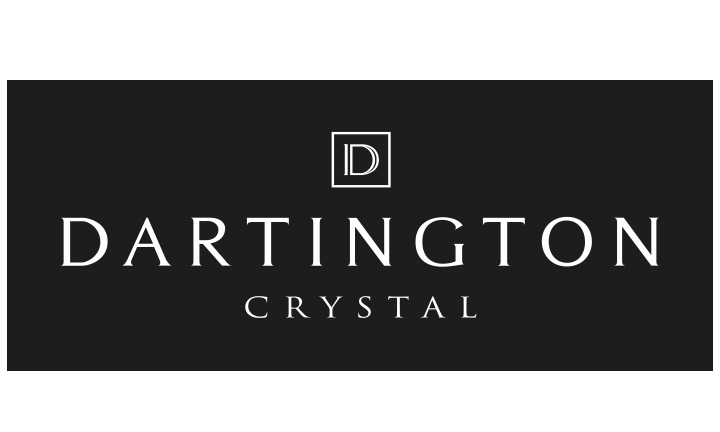 Torrington based crystal distributors Dartington Crystal have been Aspin customers since 2013, using PixSell for their sales team out on the road. They’ve left us an app store review which sums up perfectly the benefits of iPad ordering. 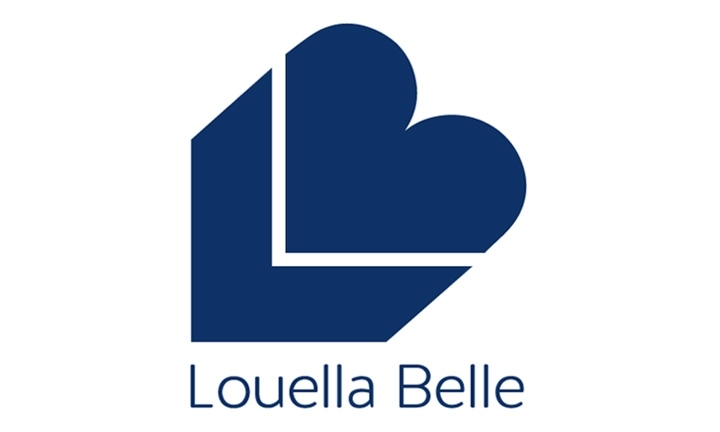 Louella Belle are renowned for being distributors of beauty and spa products across the UK. PixSell users since 2013, Louella Belle have left us a PixSell app store review. 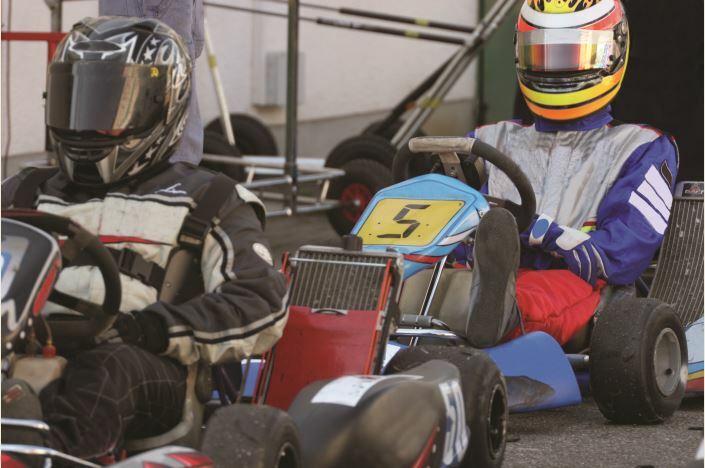 Aspin Social Club: Go Karting! 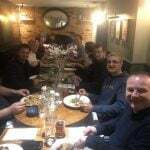 Nine months have passed since Aspin held the first social event, exposing some rather sociable and competitive employees! 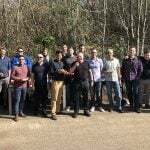 The tried and tested barbecue has been repeated with great enthusiasm and confirms only what we had previously suspected; food brings staff together!